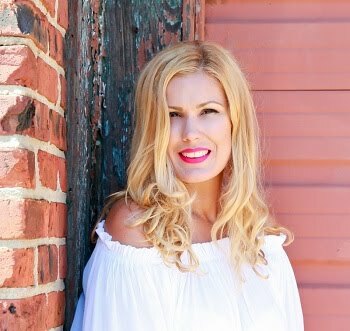 Anytime a new, innovative beauty product arrives on the market, i simply have to get my hands on it! Benefit's They're Real! Push-Up Liner has created quite the buzz even before it's had a chance to hit store shelves! I was able to purchase mine early via Benefit's website and am excited to show you all that you need to know before you go out and purchase this baby! This innovative push up liner is a waterproof lash-hugging gel liner pen that may look a bit intimidating at first, but when you get the hang of it, you'll fall instantly in love with its intensity, stay power and ease of use. When it first arrived, i swore that there was no way this product was meant for beginners! 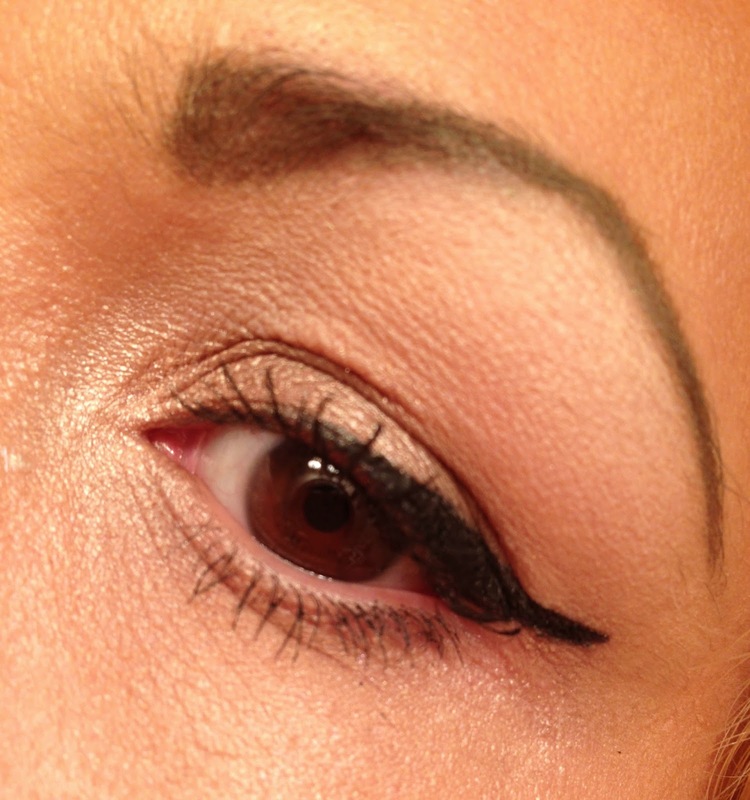 This liner has a soft AccuFlex tip that is angled where the gel product comes out of. Now this can get tricky. When you turn the dial a few times, the product begins to come out of the flex tip. What i do is i swipe it on a tissue to ensure that I'm not applying too much at a time avoiding major cat eye catastrophes! Once this is done, I'm able to apply the liner with greater ease. It applies smoothly and the color is very intense which i love! 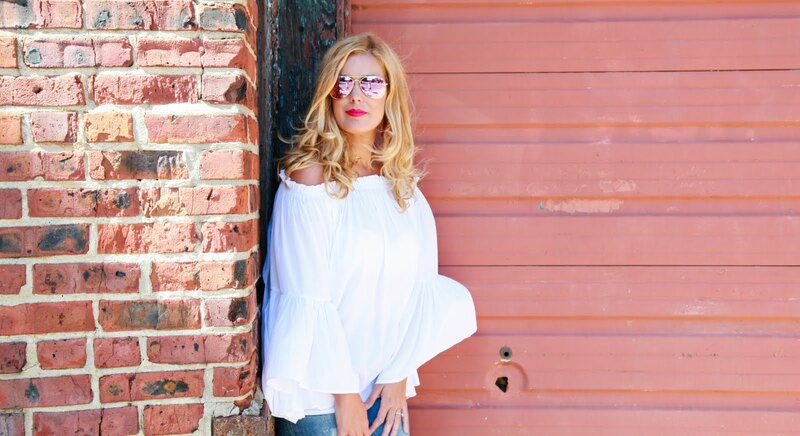 It creates a sleek, buildable line that will stay forever you let it! The first time i applied, i attempted to remove it with my regular makeup wipes and it was not budging! This can be a good thing really because with the heat of the summer, you know this baby won't be going anywhere! Use a waterproof makeup remover and it will come off with ease. 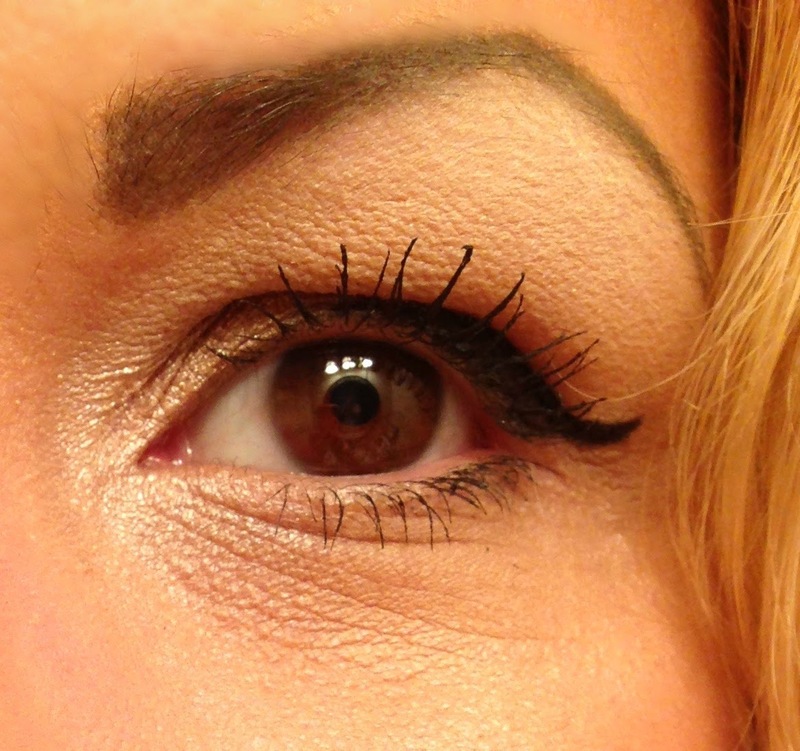 Another thing i loved about this liner is that it doesn't dry out or crack with wear. I was very impressed by this because with the intensity of the color, i simply assumed that this might be an issue... thankfully it was not! Overall I'm very impressed with this pen! Actually, I'm way more impressed than i initially thought i would be. I was quite skeptical upon trying it but assure you, it's very easy to use! Well, at least from my experience with it. This pen will be available in stores on June 27th so get your wallets ready! You can purchase it here. 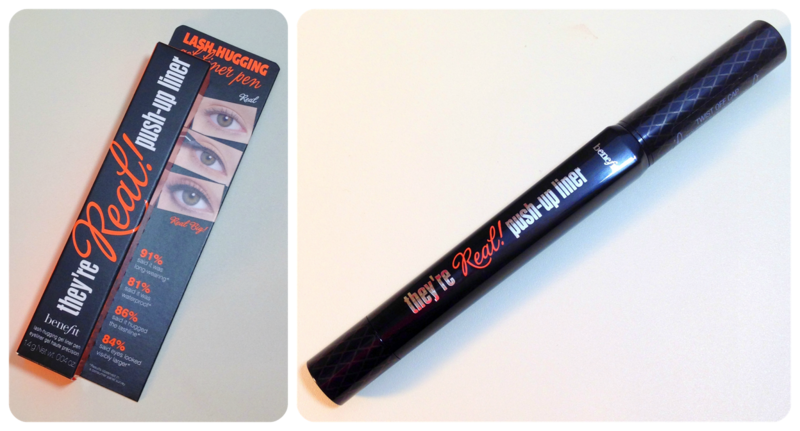 Labels: Benefit They're Real Push Up Liner Review and swatches, Is benefit they're real push up liner worth it? I think the end result is beautiful! I really want to give this a try.